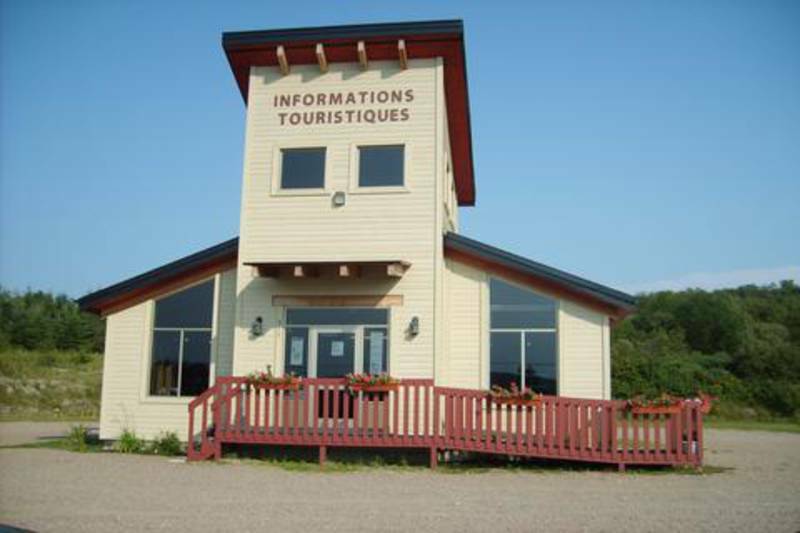 At the front doorstep of Lac Saint-Jean, along Route 155, the Lac-Bouchette tourist information office is there to help you. 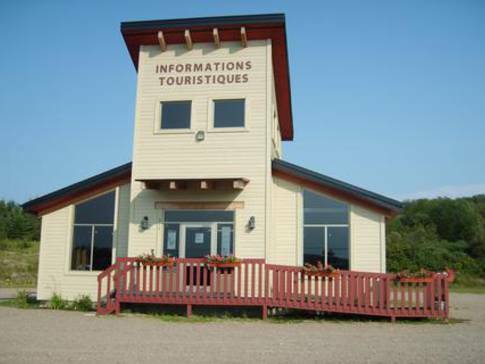 Just 15 minutes from our watery namesake, we will help you prepare to make the most of your stay here with us. 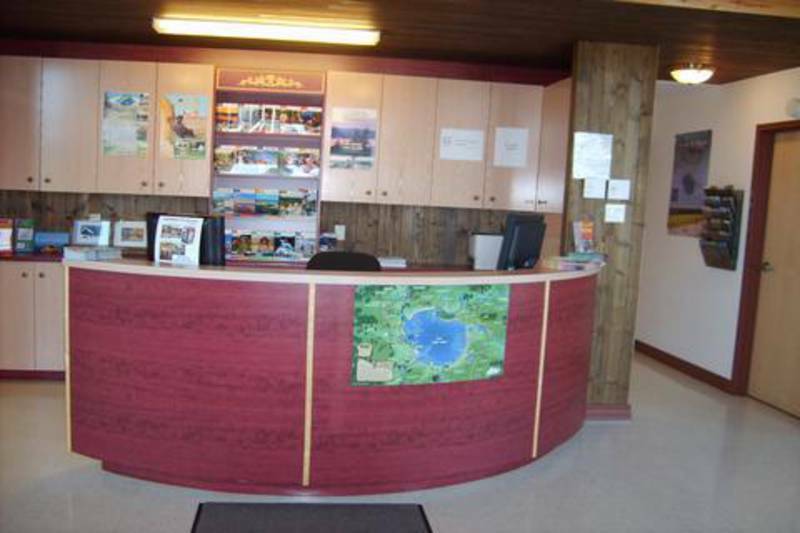 Our staff will offer you a warm, friendly welcome and a personal touch to ensure your stay in the region is pleasant. 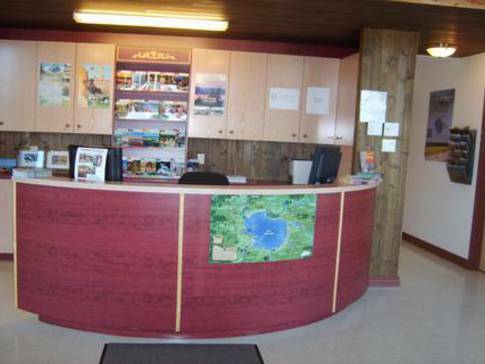 Come to us for all your planning needs: driving instructions, activities and events, tasting tours and regional delicacies, the bikeway network, places to eat and assistance with booking accommodations.